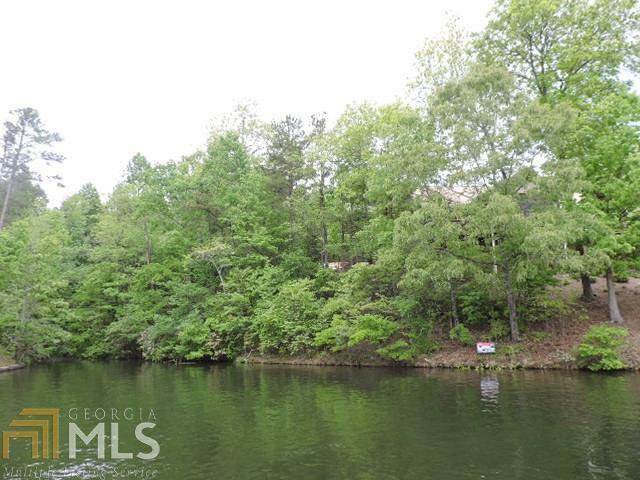 112 feet of waterfront on the South end of Lake Wedowee in Ginhouse Cove Subdivision! 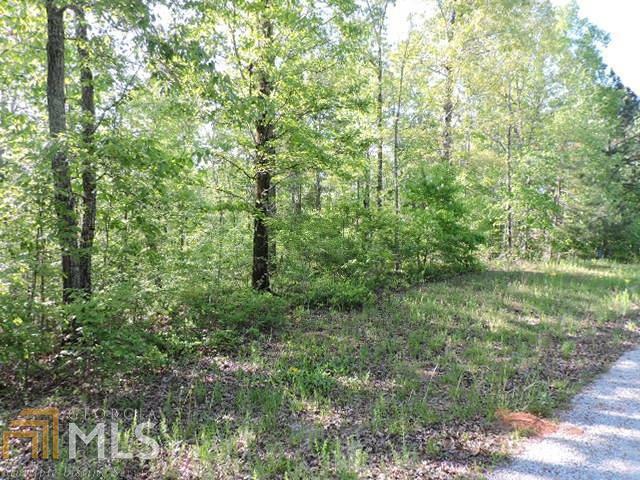 1.13 acre lot. 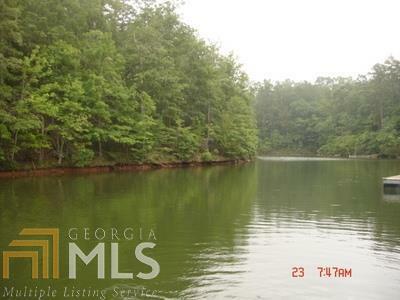 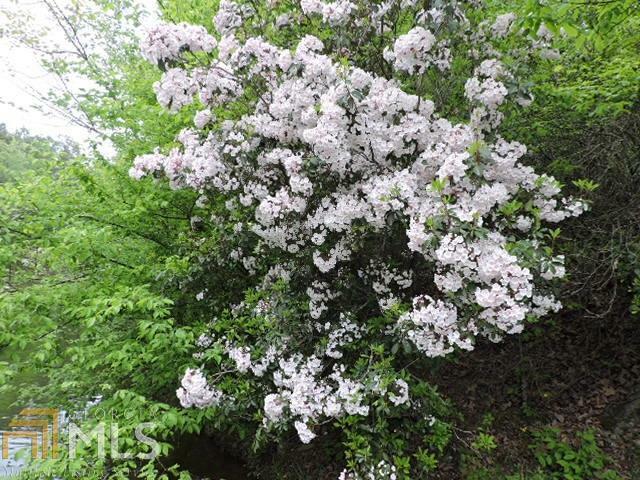 Public water, paved roads, internet available make this a great lot for building your dream home!